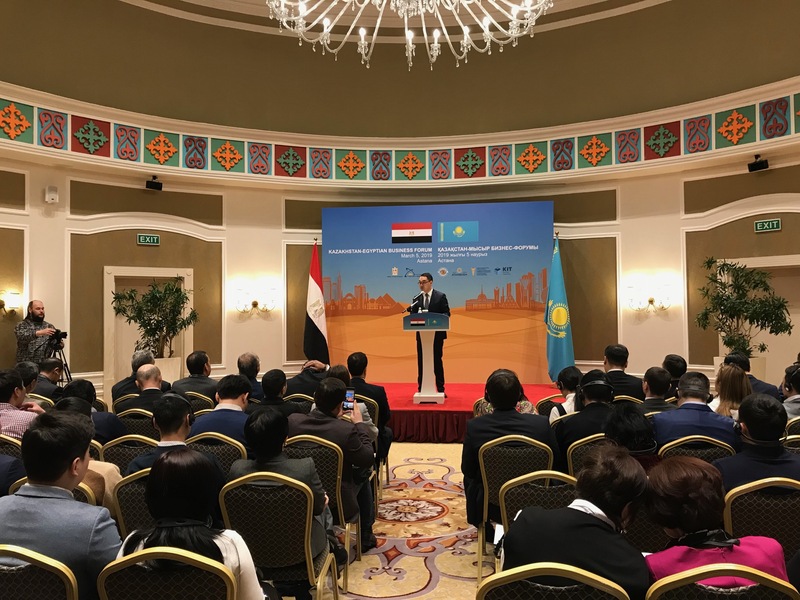 ASTANA – Kazakhstan and Egypt, celebrating 27 years of diplomatic relations, recorded $83.9 million in trade turnover in 2018, a 29-percent increase compared to the previous year. The countries noted huge untapped potential during the Kazakh-Egyptian business forum hosted March 5 in the capital and involving business and government representatives. Deputy Minister of Foreign Affairs Yerzhan Ashikbayev speaking at the forum. Egyptian Deputy Minister of Trade and Industry Ahmed Taha Boray headed his country’s trade mission to explore potential trade, industry and investment cooperation. Egyptian companies attending the forum included Afri Medical, AGA, Assal Furniture, Bank Misr, Building Material Export Council, Daltex, French Home, Happy Sweet for Food Industries, Jana Agriculture, Orion, Royal Ceramics, Solyphar and representatives of the Suez Canal Economic Zone. “The current state of affairs, of course, does not reflect the huge potential that we have,” said Kazakh Deputy Minister of Foreign Affairs Yerzhan Ashikbayev emphasising the importance of the forum in bolstering bilateral business contacts. In 2018, exports reached $16.6 million, primarily oil, oil and metal products and flax seed; imports reached $67.2 million, including chemical products, aroma substances, pharmaceuticals, clothing and light and food industry products. Improving the investment climate remains a priority for Kazakhstan. “We have liberalised legislation and foreign entrepreneurship. In the World Bank Doing Business rating, Kazakhstan now stands 28th out of 190 countries. We are an associated member of the Committee on Investments of the Organisation for Economic Co-operation and Development (OECD) and we have also joined the declaration on international investments [of the OECD],” he said. “We have set up national companies such as Kazakh Invest and Kazakh Export. The Foreign Investment Council has the primary task to solve any issue that foreign investors may face here in Kazakhstan. We developed an advanced system of support for investment projects, especially in our priority areas, such as metallurgy, oil and gas processing, machine building and chemistry,” he added. Ashikbayev noted Kazakhstan has eased a variety of regulations. “We have simplified the licensing and contracting for subsoil users. We have 22 industrial zones and for companies working in those zones we have tax breaks and other types of preferences. We look forward to Egyptian investors and companies finding their counterparts here and investing directly to Kazakhstan,” he said. Kazakh Invest Deputy Chair Marat Birimzhan briefed the gathering on investment opportunities in the country, focusing on key aspects of its investment attractiveness. “The first question that people ask not knowing Kazakhstan very well is that you probably do not have a big market. Our strategic location, being right in the middle of the largest global markets, plays a great role in terms of investment attractiveness,” he said. “In mining alone, McKinsey estimates that if we do our exploration efforts right, in the next 10 years we would have an additional 15 large international companies in Kazakhstan of the multi-billion dollar Eurasian Resources Group scale. 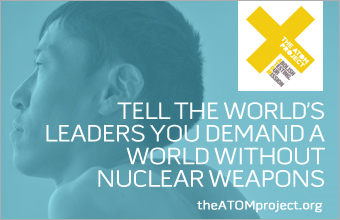 We have a tremendous resource base, but we need help in developing it. We need a strong manufacturing sector, strong agricultural sector, transport and logistics and energy sector,” he added. The company currently monitors 157 projects worth $39 billion. “We have good projects and we are looking for a strategic investment partner who will bring in expertise, technology, risk sharing and funding,” said Birimzhan.